This fantastic program is loved by both parents and students. 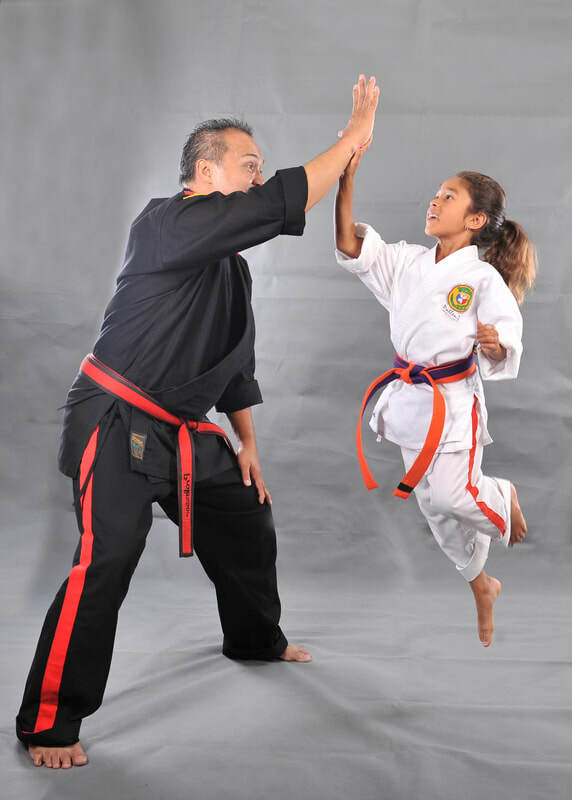 We teach our children basic coordination skills, as well as our basic punches, kicks and blocks. ​Here we are preparing these children for the more advance class by challenging them physically in a positive, playful and loving atmosphere. ​We also focus on instilling our basic principles of discipline, self-control and concentration as we give them exercises that will surely tire them out, and get them ready for a nap. ​Our Cubs program is one of the best in the bay area, and we are excited to have your child join soon!